Mr. Daniel Ramirez is the President and CEO of Advanced Logistics Support Corporation (ALS). ALS was founded in March 2006 to provide Engineering, Technical and Logistics services for Government and commercial entities. Daniel Ramirez has a BS in Electrical Engineering from New Mexico State University specializing in RF and Antenna Design. 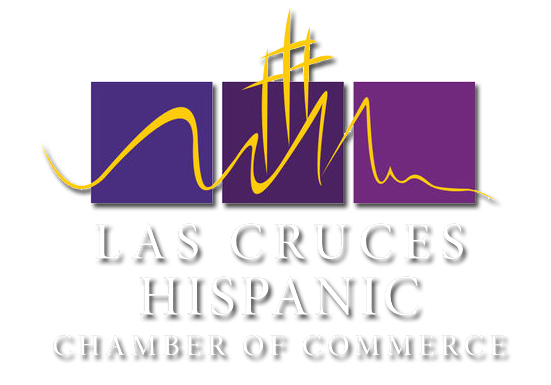 Daniel Ramirez has successfully certified and graduated ALS Corporation from the Small Business Administrations (SBA), 8(a) program 2015. Having primed over 30 contracts and generating over $56M sales, ALS has been recognized as being one of the top technology companies in New Mexico by the NM Flying 40 for the past 8 years. Daniel has also ventured and formed other successful companies including the Joint Venture, Talcon Ways LLC. Talcon Ways LLC is currently the US promotor for Dr. Cesar Lozano, a Spanish-speaking motivational speaker focused on helping people change their lives through finding their personal happiness (Por el Placer de Vivir). The US tour spans from New York City, Houston, Chicago and Los Angeles and 30 other cities where Talcon Ways provides the complete logistical and promotional avenues for a successful event. On a personal level, Daniel is extremely active in his community through volunteer work through the church. Currently, Daniel is the leader of a ministry that is focused on helping people with addiction and is currently working on being part of the Restorative Justice Ministry which helps people involved in crime. 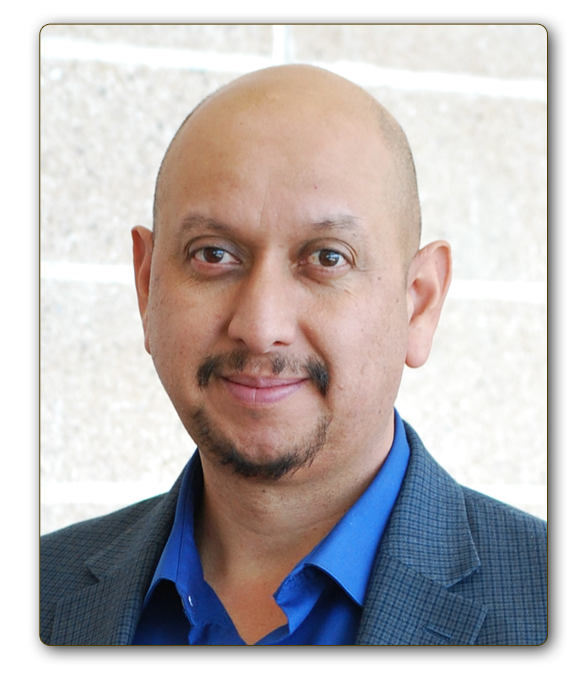 Mr. Joe Ramirez is the Vice President of Embedded Software Innovations (ESI), the software division of ALS Corporation. ESI expands ALS’s existing engineering services by adding software engineering expertise in embedded systems, avionics, and custom engineering software solutions. 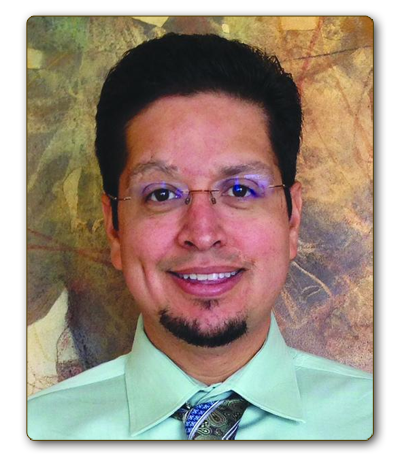 Joe Ramirez has a Bachelor of Science in Electrical Engineering from New Mexico State University and a Master's of Engineering Management from New Mexico Institute of Technology and Mining. 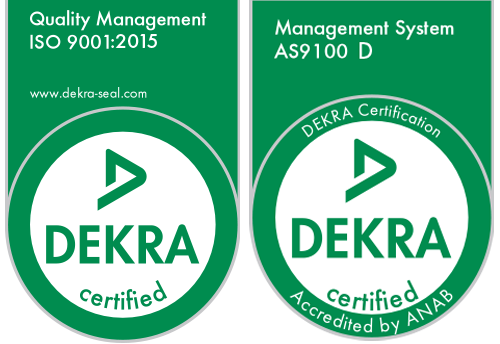 Joe Ramirez has successfully certified ESI to the AS9100C aerospace quality standard and added large primes such as Honeywell, Boeing, and Bendix King to our list of customers. Joe, in conjunction with the ALS management team, is responsible for business development, financial administration, staff development, and engineering. Joe is active in the community by serving as a lector and a catechist at his local parish. In addition, Joe actively participates in multiple councils at local public schools. Ms. Carolyn Keen, the Project Manager, is an expert in conference/meeting/symposium/report writing session support and production. She has 30+ years in the management of government conferences and general meetings. Her management experience includes over 450 conferences/meetings/symposiums/report writing sessions, over 30 Summer Studies, report writing sessions, and exhibitions for the DoD, Navy, Army, Air Force, NASA, EPA, FAA, DTRA and commercial customers at more than 25 sites in the United States, Canada and Europe. Advanced Logistics Support (ALS) Receives Honorable Mention Falcon Awards: New Mexico's future is technology; and New Mexico's future is bright. Jobs at the Flying 40 increased from 4,314 in 2005 to 6,124 in 2009, a 42 percent increase. Revenue increased from $741 million in 2005 to over $1.18 billion in 2009, a 60 percent increase. 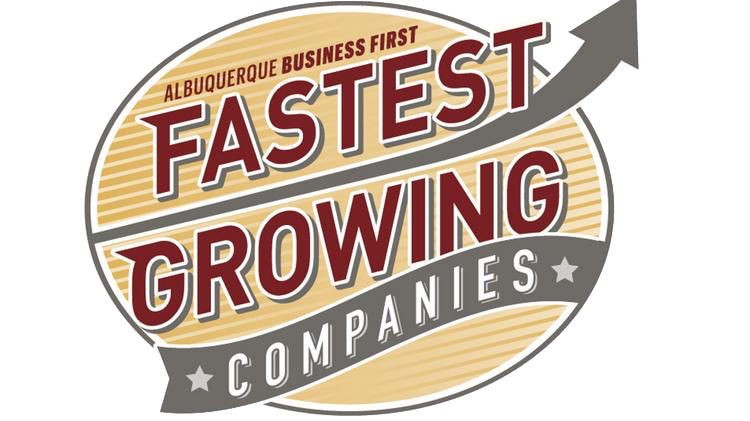 The Greater Albuquerque region, Forbes says, is the single "best place for business andFlying 40 2010 Daniel Ramirez, ALS, Falcon Award careers" and it's these technology-based companies that cause Forbes to rank us #1. Bob Frick, Senior Editor at Kiplinger's, ranked Albuquerque as #2 on the Kiplinger's Best Cities List of 2009 for its budding solar industries. New Mexico's technology-based economy is thriving. These companies and their CEOs need to be singled out as examples of the finest New Mexico has to offer. 2. The top revenue growth companies with revenues of more than $10 million. (Categories 1 and 2 will be calculated on the percentage of revenue growth between 2004 and 2009). 3. The top revenue-producing technology companies irrespective of revenue growth. 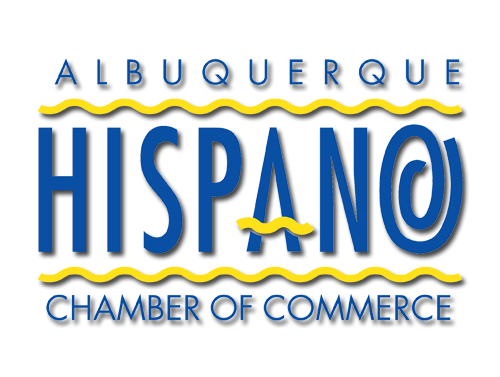 The Flying 40 awards are sponsored by the Business Outlook section of the Albuquerque Journal, KPMG LLP, New Mexico Bank & Trust, Technology Ventures Corporation, the Sandia Science and Technology Park Development Corporation, and the Albuquerque Isotopes.